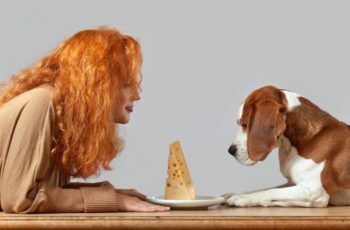 Pickles are mouthwatering snacks and your pooch surely wants to have some from your plate during the dinner. So can dogs eat pickles? Pickles are safe but not all types of pickles are meant to be given to dogs. It depends on the kinds of spices added during the preparation of pickles. This article includes important information about pickles and should they be shared with your dog or not? 1 Can Dogs Have Pickles To Eat? 2 Can Dogs Safely Eat Pickles? 3 Can Dogs Eat Pickled Vegetables? 3.1 Can Dogs Eat Garlic Pickles? 3.2 Can Dogs Eat Pickled Beans? 3.3 Can Dogs Eat Pickled Beets? 3.4 Can Dogs Eat Pickled Cabbage? 3.5 Can Dogs Eat Pickled Carrots? 3.6 Can Dogs Eat Pickled Cucumber? 3.7 Can Dogs Eat Pickled Radish? 3.8 Can Dogs Eat Dill Pickles? 4 Can Dogs Eat Sweet Pickles? 5 Can Dogs Eat Spicy Pickles? 6 Can Dogs Eat Homemade Pickles? 7 How Often Can Dogs Eat Pickles? 8 Is Pickle Toxic To Dogs? 9 My Dog Ate A Pickled Onion What Should I Do? 10 Can Dogs Get Sick From Eating Pickle? 11 Can Dogs Die From Eating Pickles? Can Dogs Have Pickles To Eat? Pickles are actually different types of vegetables soaked in the solution of saline that comprises of salt, vinegar and some assorted spices. Pickles are not the healthiest foods for canines rather they can be given depending upon the spices present in the pickle. Pickles without toxic ingredients and heavy spices are allowed to dogs. Can Dogs Safely Eat Pickles? Pickles that are unsalted, unspiced and unsweetened are the healthiest options for dogs. Pickled cucumbers are among safe variety of pickles. You can serve some pieces of pickles as an occasional treat that are unsalted. In this way your dog will not be getting more sodium. However, sweet pickles should be preferred rather than sour and salty pickles as they contain low levels of sodium in them. Pickles that are cooked with ingredients like onions and garlic are a big no to dogs. They cause anemia in dogs. Can Dogs Eat Pickled Vegetables? 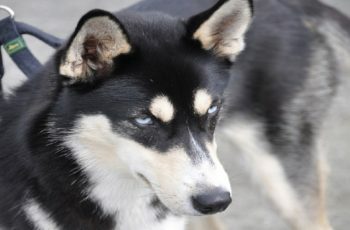 Some dogs can eat fermented vegetables while other dogs may not like them due to their pungent smell. Pickles are the human foods that are not recommended for small dogs. So serve only a small amount of fermented veggies to dogs and watch their response towards pickles. So the best option is to go for fresh vegetables rather than the fermented ones for dogs. Can Dogs Eat Garlic Pickles? People love to have garlic pickles in their meals. Never consider them for your pooch. Garlic is basically a toxic vegetable and also if you think of kosher pickles for dogs then there are also not safe because of large amount of garlic in them. Therefore a pet should not be served garlic pickles as treat at any cost. Can Dogs Eat Pickled Beans? 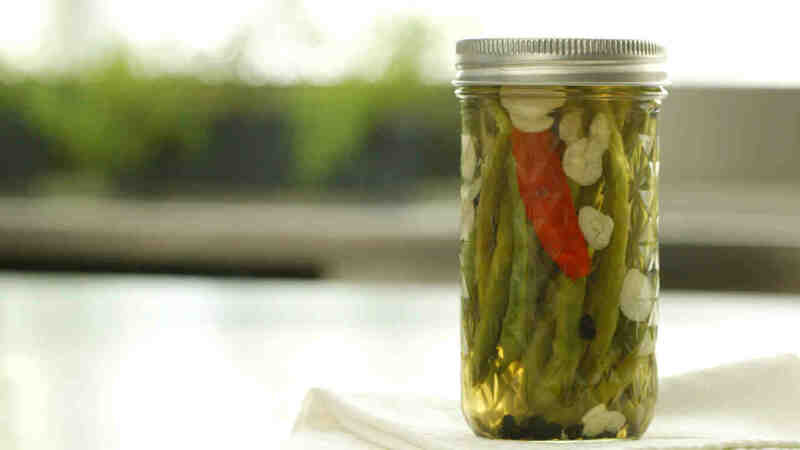 There are wide varieties of pickles and pickles beans are also among safe options when prepared without lots of spices and salts. Plain pickles beans occasionally as safe for dogs. Can Dogs Eat Pickled Beets? Generally pickled beets are not a good option for dogs. The reason is the salt amount in them. It is a less nutritional snack so you must consider fresh beets for dogs apart from the pickled beets. Can Dogs Eat Pickled Cabbage? Fermented vegetables are not among healthy treats for dogs. The cabbage is a vegetable generally causing gastric issues. That is why dogs cannot eat pickled cabbage. 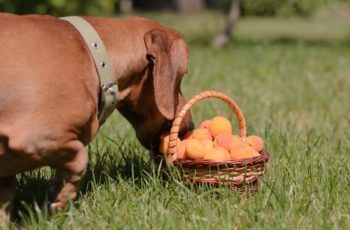 Can Dogs Eat Pickled Carrots? 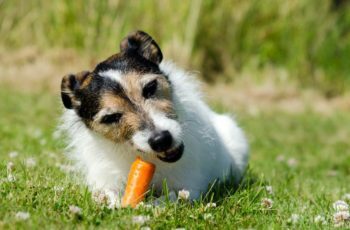 Carrots are among well liked vegetables for dogs. In pickled form carrot lose most of their nutritional value in the presence of spices. So, fresh carrot should be considered rather. Can Dogs Eat Pickled Cucumber? Pickled cucumbers are the safest dog treats. Cucumbers are low calorie as well as healthy vegetable for dogs. So your dog can enjoy pickled cucumbers now and then. Crunchy radishes are good for dogs. 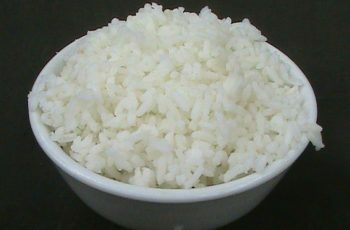 The salt and spices should be avoided only then your dog can have a small amount of pickled radish. But it’s better to avoid them. Can Dogs Eat Dill Pickles? Can my dog eat dill pickles? The non-garlic variety of dill pickles is suitable for dogs. Only and the only thing which is problematic to dogs is the heavy spices and salt levels in these pickles. Dill pickles are safe for dogs but one slice of dill pickle is enough to fulfill the sodium requirements. In the market dill pickles are available with low sodium amounts as well. So you can have them for your pooch. However in dill pickles there are present high sodium levels along with heavy spices. So the majority of experts do not allow dill pickles for dogs. 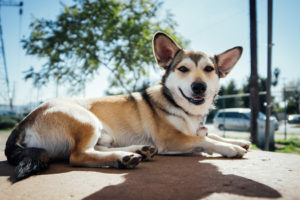 If still you want dill pickles for your dog then you need to prepare them in a simple way that is by using cucumber, vinegar, brine and definitely dill. Avoid spices like peppercorns as they are not safe for dogs. Can Dogs Eat Sweet Pickles? Pet owners often ask can puppies eat sweet pickles and its answer is yes they can. 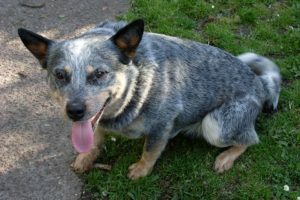 Sweet pickles are among the healthy and safest varieties of pickles for dogs. The reason behind is that in sweet pickles the brine liquid is not heavily concentrated and spiced. There is still some amount of sodium in them so they should be served in small amounts to dogs. However it’s better to serve some fresh vegetables to dogs rather than the pickled ones. In a sweet pickle there should not be present ingredients like nutmeg, onions and garlic in them. One content present in sweet pickles in sweet pickles is sugar. Sugar leads to weigh gain and diabetes in the long run. So be careful and read the amount of sugar present in the product of sweet pickles. Never go for sugar free products as there is present an artificial sweetener called xylitol which is a toxin. Can Dogs Eat Spicy Pickles? Heavily spiced pickles are not allowed to dogs at any cost. You need to avoid them simply as they cause upset stomach. The gastrointestinal upset in dogs is caused by eating these spicy pickles. Sweet pickles are a good alternative to spicy pickles. Can Dogs Eat Homemade Pickles? 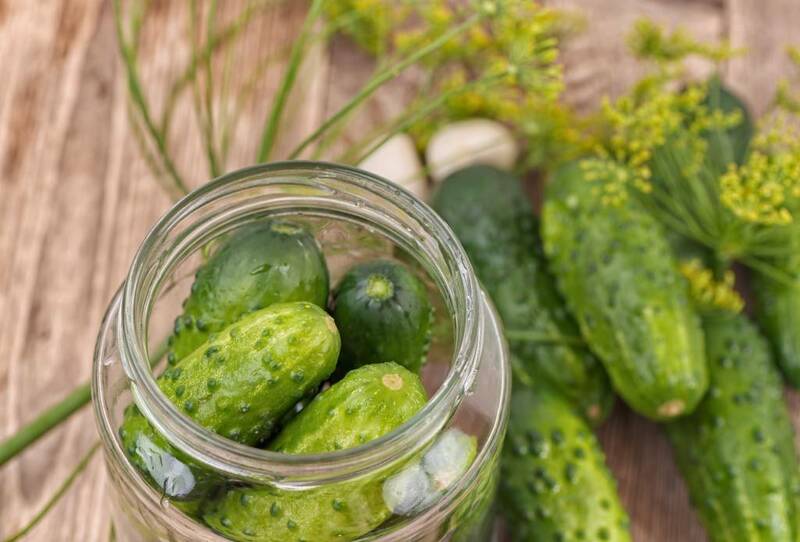 Homemade pickles are safe for dogs because it is up to you to control the seasoning and amount of salt and vinegar you are using to pickle the vegetables. So you should go for homemade pickles rather than the store bought varieties. How Often Can Dogs Eat Pickles? Pickles cannot be served daily to dogs as they will cause stomach issues leading to diarrhea. So one a week simple homemade pickles may be given to dogs but only in small amounts as a treat. Is Pickle Toxic To Dogs? Pickles are not actually toxic to dogs but certain ingredients in pickles like onions and garlic make them toxic. So it’s better to avoid adding toxic ingredients while preparing pickles. Heavy seasoning and salt also make them unfit for dogs. My Dog Ate A Pickled Onion What Should I Do? Usually the pickled that have been cooked along with onions are toxic to dogs. Avoid onions for dogs in pickles. Unfortunately if your dog has eaten pickled onion then you need to contact your well because onions have been among the dangerous foods for dogs. So pickled onions must not been given to dogs. Can Dogs Get Sick From Eating Pickle? Pickles are not that healthy snack options for dogs. Freshly cooked vegetables without seasoning are better. Cucumber pickles should be chosen if you are considering a treat. The salt content and heavy spices in the pickles are causes of major problems in pets. If the serving of pickles increases from small amounts then definitely a dog will become sick. Can Dogs Die From Eating Pickles? Death may result when you dog has eaten too much of pickles with lots of spices. 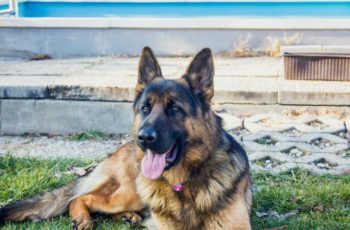 Certain toxic ingredients like onions and garlic cause toxicity that leads to death in dogs.so it’s better to avoid fermented vegetables for pets. Fermented vegetables taste delicious and can dogs eat pickles? Pickles are not among healthy foods for dogs. They contain greater amount of salt, and spices which are not allowed to dogs. However cucumber pickles may be chosen. The experts do not allow pet owners to serve pickles to dogs as treat. 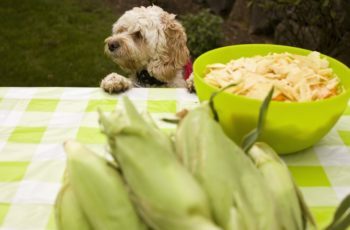 Try vegetables as healthy treats for dogs. 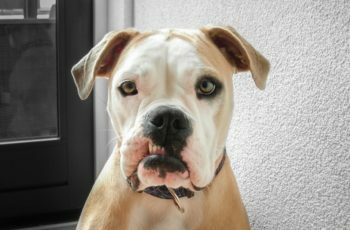 Read this Article : Can Dogs Eat Raw Meat? 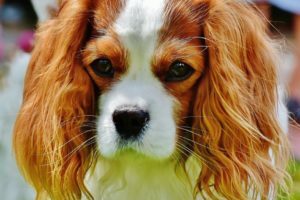 Is Raw Meat Diet Safe For Dogs?